The Coombes nursery, Arborfield Church of England Junior School, Sylvia Young Theatre School. Nicholas Hoult is one of the prominent English actors. Hoult is widely known for his outstanding role of Beast in the X-Men films. Within the age of 7, in 1996 he debuted his acting career through Intimate Relations. Well, after his leading role in the movie of Marcus Brewer in About a Boy, Hoult got the worldwide recognization. Well, for the following movie, he also got nominated for the Critics' Choice Movie Award for Best Young Performer. Nicholas Hoult was born on December 7, 1989, in Wokingham, United Kingdom. 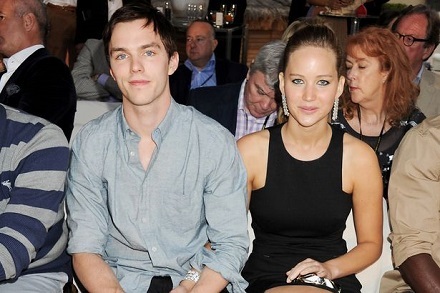 Hoult is the third child among four of a piano teacher Glenis and a retired British Airways pilot Roger Hoult. He grew up along with his siblings James, Rosanna, and Clarista. Well, his great-aunt Dame Anna Neagle was also an actress. So he got influenced by her and developed his passion towards acting since his childhood. Hoult completed his early education from The Coombes nursery and from the Arborfield Church of England Junior School. Well, he is the graduate of Sylvia Young Theatre School. Since the age of three, Nicholas Hoult developed his passion towards acting. So he attended different auditions. However, Hoult got a first chance to act in the drama Intimate Relations. And after that, he appeared in different TV shows including Casualty, Silent Witness, The Bill, and Doctors etc. 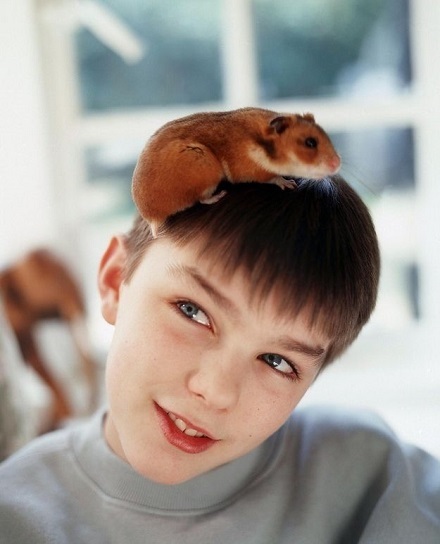 At the age of 11, Hoult got an opportunity to cast in the comedy-drama film About a Boy. Well, many people praised his acting in the following movie. In 2005, he starred in two movies Wah Wah and The Weather Man. Coming to 2006, Hoult received an opportunity to appear as a role of Tony Stonem on the television series Skins. The series continuously ran for seven years until 2013, but Hoult appeared in just first two episodes. After that, he acted in the first episode of Wallander and also in West End. Later in 2009, Hoult appeared in the Tom Ford movie A Single Man for which he got nominated for the 2010 BAFTA Rising Star Award. In 2010, Nicholas appeared as Nux in George Miller's movie Mad Max: Fury Road. Well, in 2011, he starred in the movie X-Men: First Class as a role of Hank McCoy/Beast. In the following movie, he appeared along with Hugh Jackman, Patrick Stewart, Halle Berry, Anna Paquin, Josh Helman etc. In 2017, Hoult starred in the movies like Rebel in the Rye, Newness, Sand Castle and The Current War. However, in 2018, he will be appearing in the movie The Favourite as Robert Harley. Furthermore, Hoult will be reprising his role"Hank" McCoy / Beast in the movie X-Men: Dark Phoenix. Being such a famous and talented actor with great personality Nichalos Hoult is able to win hearts of many fans. Besides this, he has also dated several girls. In 2009, Hoult was in a relationship with Victoria Justice. Later from 2010 - 2014, he dated Jennifer Lawrence. Besides this, there was also a rumor regarding his relationship with Dianna Agron (2015) and Riley Keough (2014). Moreover, in 2013 Hoult was encountered with Tatiana Luter. Well, even several breakups didn't stop him from dating new girls. Well, Hoult is currently dating Bryana Holly. Besides this, there are no any rumors regarding their separation as well as marriage. Accounting his financial status, Nicholas Hoult is able to earn a decent amount of money from his acting career. Well, his main source of income is through acting. As of 2017, his estimated net worth is $4 million.